« The Language of the Fan: Myth or Fact? It is a while since I read the play and since then the film version with Blanchett et al., has muddled my recollections, but your post with its discussion of private versus public morality is a delightful refresher. 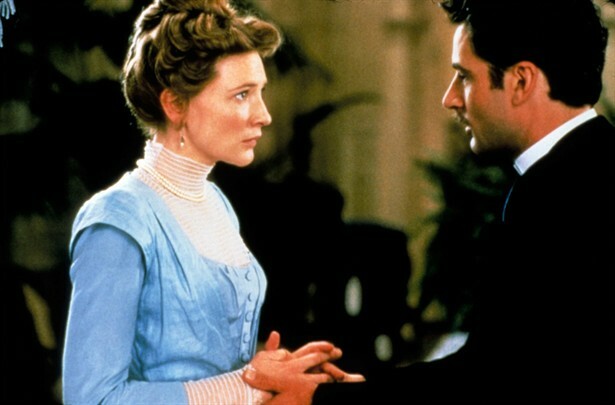 If I may inquire, though, what qualities in particular make An Ideal Husband your favourite out of Wilde’s plays? I think what makes it my favourite is the mix of wit and light-hearted fun (without being too far-fetched, like “The Importance of Being Earnest”), as well as a sound romantic aspect, whilst still grappling with some serious themes. It has twists and turns (which Wilde also has in other plays), but it also seems so well-balanced to me! I don’t find it as depressing as “Lady Windermere’s Fan” or “A Woman of No Importance”. I also particularly love the theme of what makes an ideal husband, or an ideal relationship. In addition, I love the way Wilde comments on (and often mocks) nineteenth century society through his other plays too. It makes me often think of what people thought when they watched the performances. It sometimes seems like a cleverly sugar-coated insult! Your enthusiasm made me go hunting for the copy of Wilde’s collected plays I knew I had stashed somewhere in the house (found it tucked between The Crucible and A Man For All Seasons (there is another one I want to reread) behind the desk in my study, actually). As I began reading, everything came rushing back in a flood of exhilaration. In your comment you reminded me of all the reasons why I, too, love this beautiful play above the others. Lord Goring’s voice has been in my head all morning, making me chuckle at unexpected times. LORD GORING: My dear Robert, it’s a very awkward business, very awkward indeed. You should have told your wife the whole thing. Secrets from other people’s wives are a necessary luxury in modern life. So, at least, I am always told at the club by people who are bald enough to know better. But no man should have a secret from his own wife. She invariably finds out. Women have a wonderful instinct about things. They can discover everything except the obvious. I have bookmarked your lovely blog and will definitely return. Hehehe! It is has such good lines! I was often chuckling to myself! Lord Caversham: Do you always understand what you say, sir? Lord Goring: Yes, father, if I listen attentively. I had a look at your site, and love the detailed analysis of the books you’ve read! Hopefully I might find a few more to add to my “Books To Read” list! Good Post! Oscar Wilde is one the writers that I have sadly neglected to read, and I haven’t sat down and read a play for leisure in years. Thanks to you I will not only go and read this play, but I will try to get my hands on the film version as well. That’s great! So pleased to have inspired you! 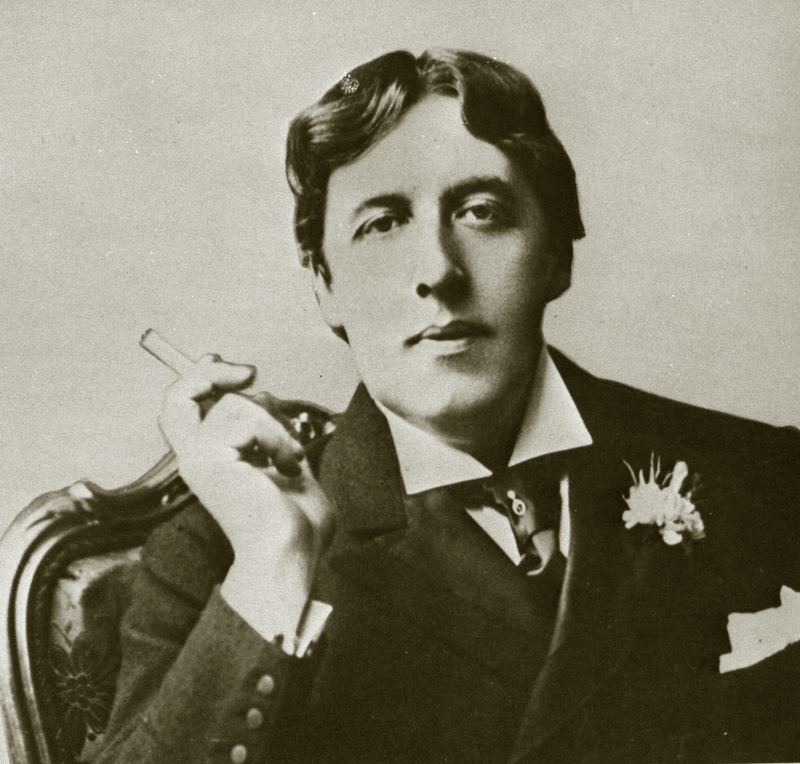 The thing that is also great about Oscar Wilde is that his plays are usually short, and easy on the brain! This makes them a nice break from heavier (or longer) reading and they are fast to read if you don’t have much time. 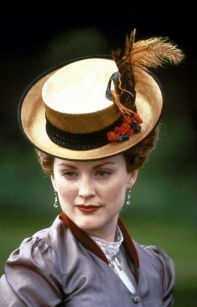 Other recent film versions of his plays are “The Importance of Being Earnest” (starring Colin Firth and Rupert Everitt), and “A Good Woman” (Or “Lady Windermere’s Fan”, starring Scarlett Johanssen and Helen Hunt). There is also a movie of his novel “Dorian Gray” (starring Ben Barnes and Colin Firth) as well, if you are interested.